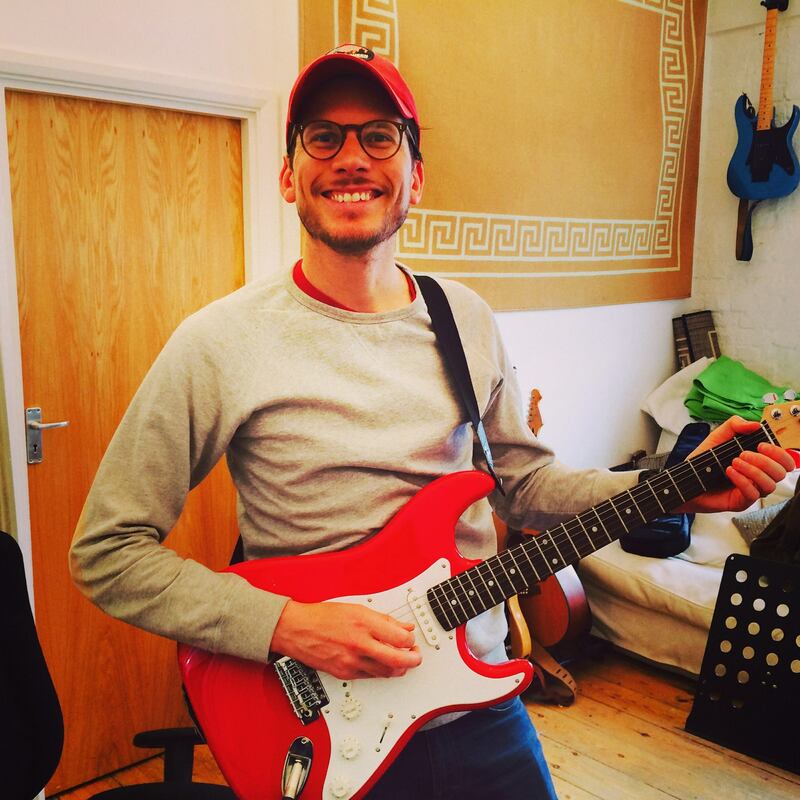 Whether you have just taken up the electric guitar, or you have been playing for a while and need some guidance, Guitar Lessons Brighton are perfect for you! Learn rocking’ electric guitar tunes including Nirvana – “Smells Like Teen Spirit , Oasis Supersonic, AC/DC – “Back in Black”, The White Stripes – “Seven Nation Army”, Chuck Berry – “Johnny B. Goode, The Beatles – “While My Guitar Gently Weeps” Jimi Hendrix – “Purple Haze” Led Zeppelin – “Stairway to Heaven, Van Halen – “Eruption The Kinks – “You Really Got Me” Cream – “Crossroads”, John Mayer – “Gravity”, Aerosmith – “Walk This Way” & Rolling Stones – “Brown Sugar”! If you are serious about fast-tracking your progress Brighton Guitar School is for YOU! To learn more great lead parts contact Brighton Guitar Lessons today! Top tip Have…always have YOUR guitar on a stand or hanging on the wall so that it’s easy to pick it up and just start playing. 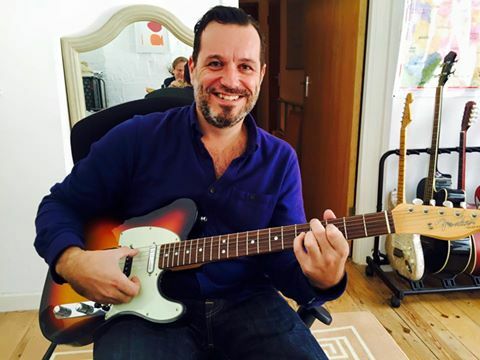 Guitar Lessons Brighton collection of electric guitar lessons cover a wide variety of rock and roll styles. Beginning Rock Guitar Solos Palm muting, Learn your first minor pentatonic scale, Pull-off, Blues bending, Hammer-on, Bending & release, Palm muting, Vibrato, Artificial harmonics, Alternate picking, Tapping. Learn the techniques that make your favorite guitar players sound so cool, including alternate picking, bending, finger picking & slide guitar.